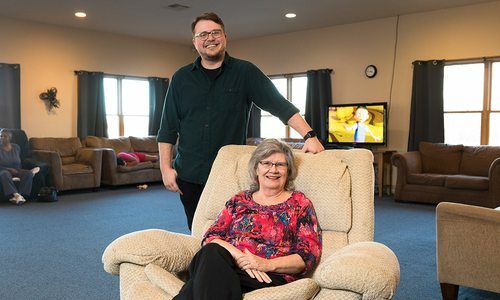 David Humphreys didn’t plan to join the Joplin-based company started by his grandparents until his father made him an offer he couldn’t refuse. A lawyer by training, the third-generation leader relies on pragmatism to keep the TAMKO legacy going strong. David Humphreys, president and CEO of TAMKO Building Products, hadn’t always planned on taking over his family’s business. Early in life, he remembers his father and former TAMKO CEO Jay Humphreys encouraging him to pursue his own passions and career. So David went to law school and worked for firms in Joplin, New York and Paris. Jay surprised David when he asked him to join the business in 1989. David had plans to continue his career as a lawyer in London, but he decided to join the TAMKO team as the company’s first general counsel. He planned to learn the manufacturing and financial aspects of the business and had only been working for TAMKO for four years when his father died, leaving David to step into a leadership role earlier than expected. Photo courtesy TAMKO Building ProductsThe original TAMKO plant was on High Street in Joplin. As the third-generation leader for TAMKO, David works hard to preserve the work that his father and grandfather put into the company. 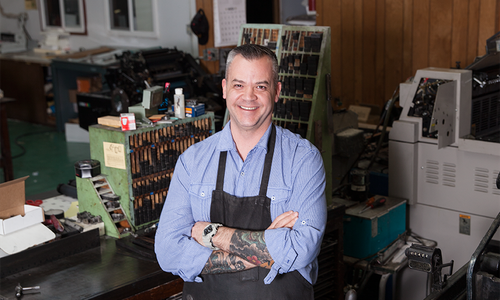 Navigating the waters of taking over a family business can be challenging, and David draws inspiration from the example his father set. “When I worked for my father, the most important thing was not only my respect for him and what he had done but also the self-confidence needed to stand up to him when I had a different opinion,” David says. 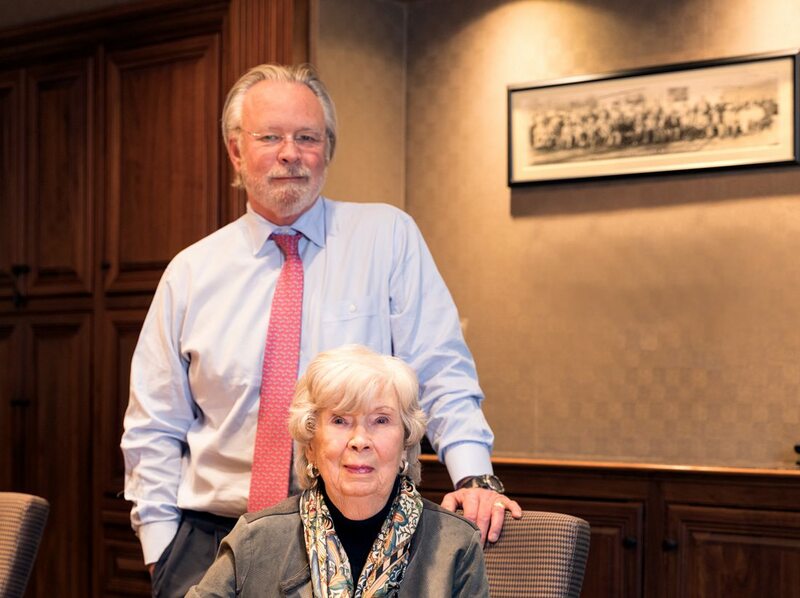 He also occasionally seeks advice from his mother, Ethel Mae Humphreys, who directed TAMKO’s operations in the 1950s and now serves as the company’s chairman of the board. “After my father’s death, my mother had the courage to trust me to carry on and allow me to pursue my vision,” David says. During his time as CEO, David has made a goal of modernizing all aspects of the manufacturing plants through automation and drive out costs through vertical integration of raw material supply. Since he took over the business, TAMKO has expanded at a fast pace and currently sells products in the lower 48 states, has plant locations in seven states and has warehouses in five states. To ensure the company is growing each year, David uses the Deming Cycle, which emphasizes continuous improvement in the workplace through planning, testing and evaluating before implementing changes. 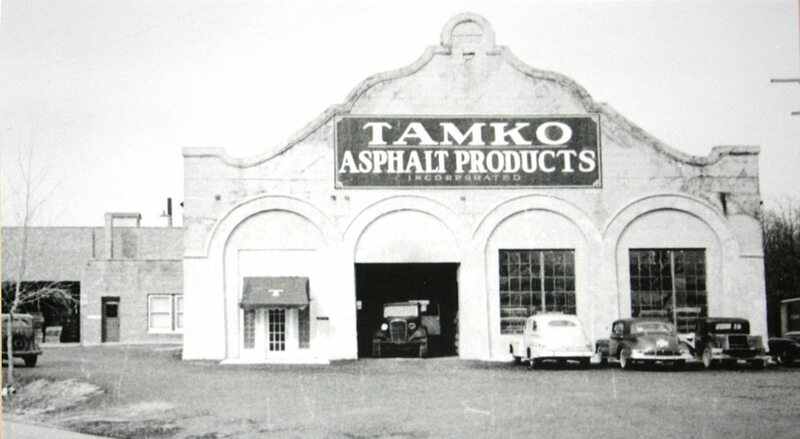 Photo courtesy TAMKO Building ProductsEmployees at the original TAMKO plant on High Street in Joplin. For other next generation leaders preparing to take over a family business, David recommends taking at least two accounting classes to gain a better understanding of the financial aspect of the company. He also says forming a team of reliable employees is key. “Hire great people and be willing to trust them to do their job, because you will have to delegate to succeed,” he says. According to David, it is crucial to establish boundaries between family issues and business issues, and make sure to come up with a leadership succession plan. And at the end of the day, always respect the accomplishments of the previous generation. “Remember that their contributions were as [valuable as] or more valuable than yours,” David says. 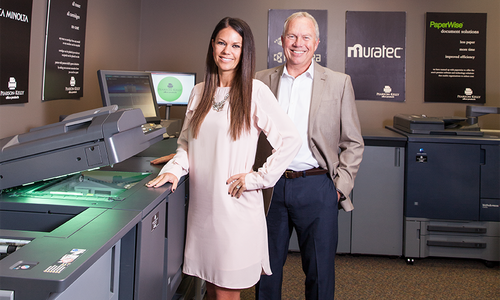 Learn how Andy Cobb’s family printing business continues to thrive in a digital age. 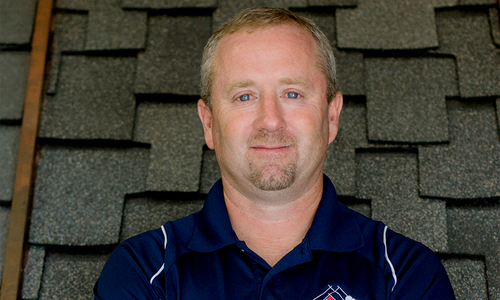 Rogersville-based Dale’s Roofing has reached new heights thanks to a strong set of values passed on from father to son.